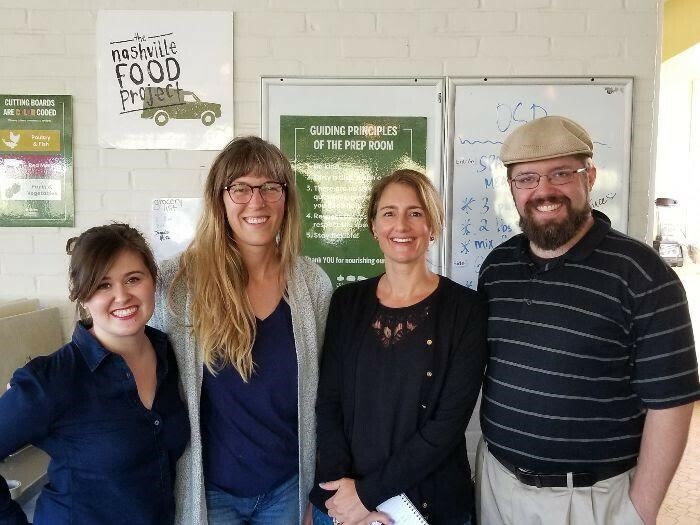 The mission of The Nashville Food Project is to bring people together to grow, cook and share nourishing food, with the goals of cultivating community and alleviating hunger Nashville. 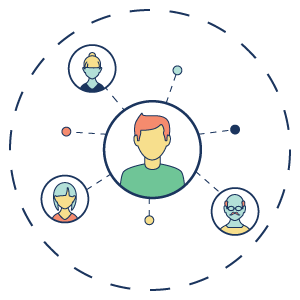 TechBridge TN gathered detailed requirements about the TNFP’s food operations to research and recommend technologies that would streamline operations and improve data flow in the organization. 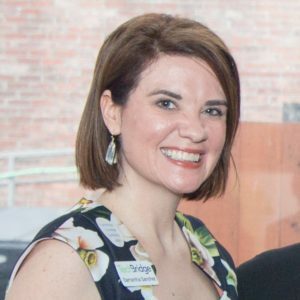 TechBridge is a nonprofit focused on leveraging its business and technology expertise to drive community impact within individual nonprofits and communities. 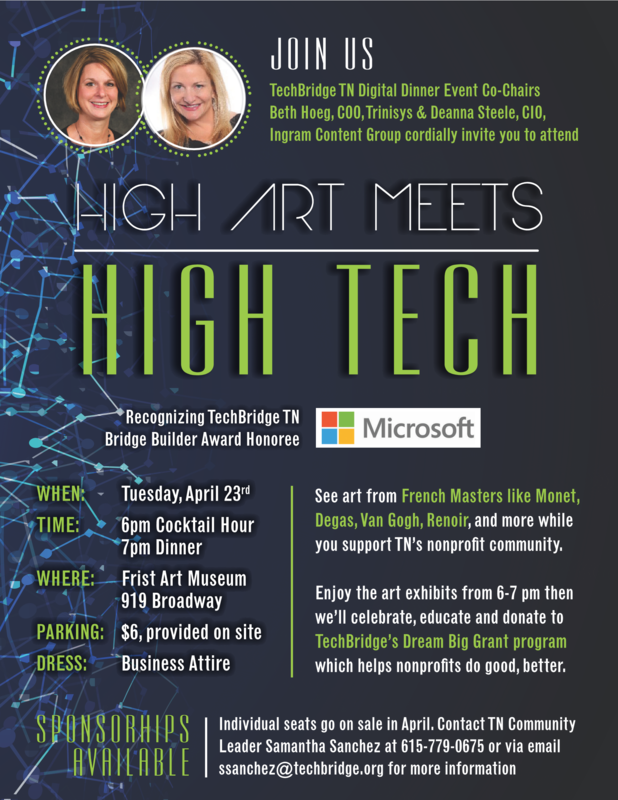 TechBridge helps your nonprofit leverage technology to maximize your mission delivery and improve community impact.